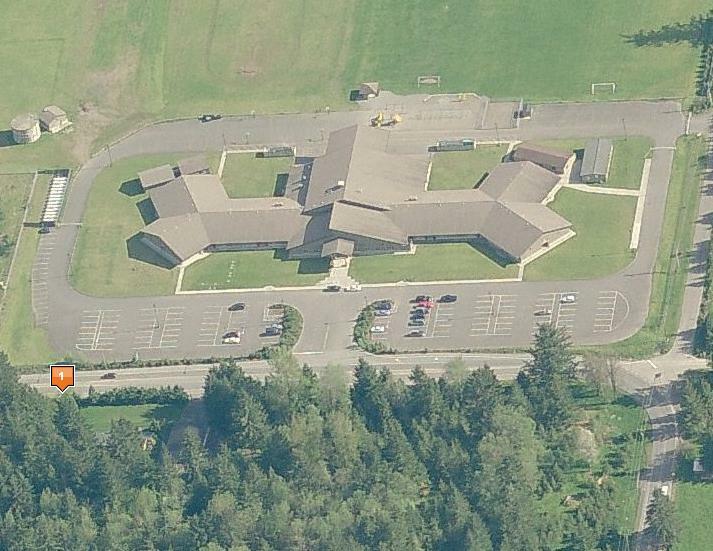 Improvements for the roundabout extension south of the Swinomish Casino included roundabout widening and street improvements, extending an existing access road approximately 2000 feet. Stormwater improvements included water quality treatment using a constructed wetland system, road grading, coordination with various utility companies, and permitting coordination. Jepson worked with the City of Ferndale on the first of seven proposed regional stormwater detention facilities. This regional drainage facility was designed to meet State Dam Safety Guidelines. The scope of work included a watershed analysis, conveyance route alignment identification, topographic and boundary surveying, full construction documents, specifications, and engineer’s estimates. 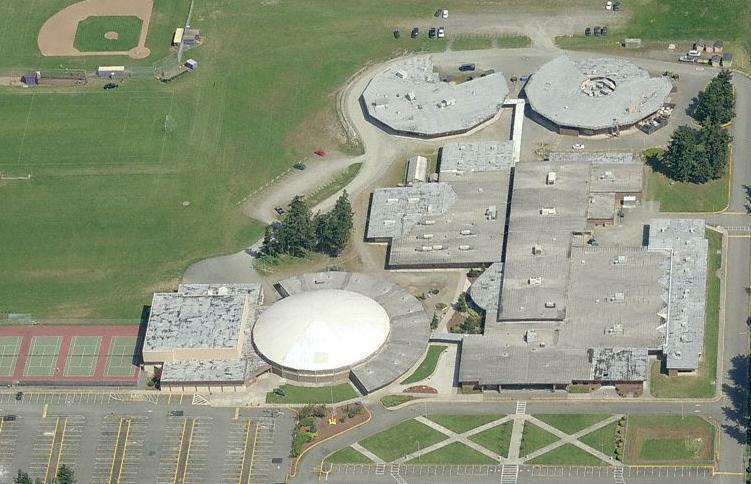 Jepson performed full surveying and civil improvement designs for the Kendall Elementary School. Improvements included school siting, ball field design, utility infrastructure design, water system design, parking design, and DOT road channelization improvements. 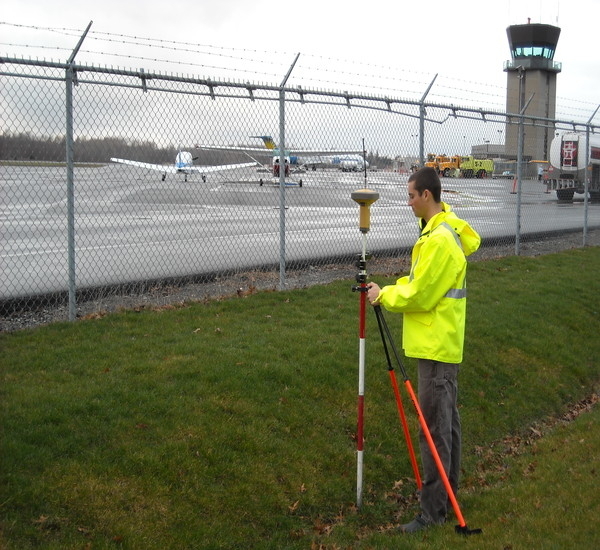 Jepson worked with the Port of Bellingham to provide topographic mapping services for the Bellingham International Airport. 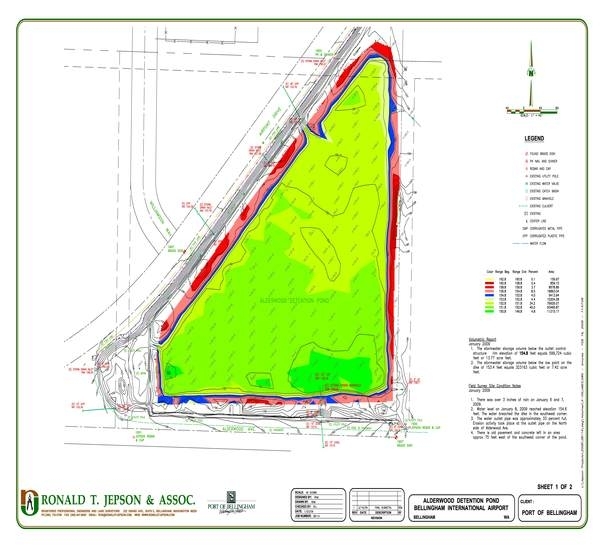 The topographic mapping is needed to provide detailed information on the port’s current stormwater ponds capacities, downstream conveyance, and areas for expansion. 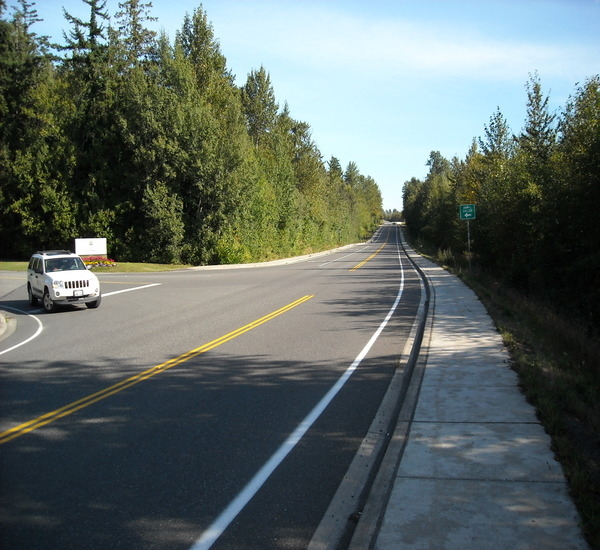 Jepson was responsible for the mapping, civil engineering, stormwater design, environmental permitting, and coordination with the City of Bellingham and Whatcom County Public Works for the June Road project connecting Kellogg Road to Aldrich Road. The infrastructure design included full street width improvements including a 16” water main completing a water loop from Kellogg Road to Aldrich Road. The improvements designed for Aldrich Road included a ¾ street widening on the easterly side of the road. Our design team performed extensive wetland hydroperiod analyses and a downstream backwater analysis to determine the effects of using the large on-site wetland system to attenuate stormwater flows. Bio-retention cells were designed to provide enhanced water quality treatment prior to discharge to the wetlands. 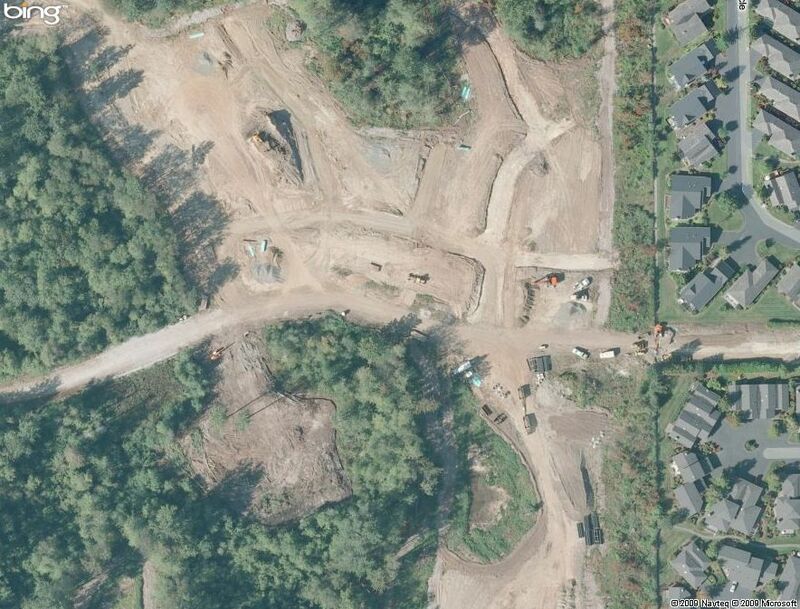 Roadway improvements provided a bike trail to accommodate this developing area of Whatcom County. 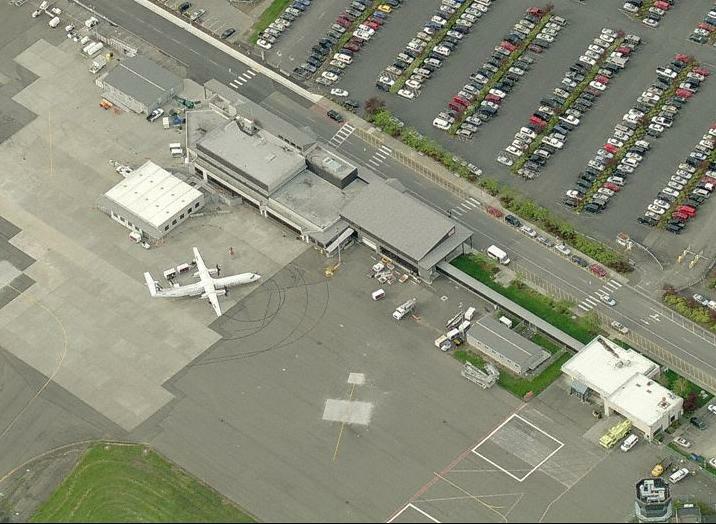 Jepson provided construction staking services for the recently completed sports facilities and parking areas. Services included interpretation and clarification of construction documents, survey control network verification, construction staking, writing legal descriptions, and quality control.